Jim started building race engines out of his garage, which lead to the creation of Carr Craft in 1984. 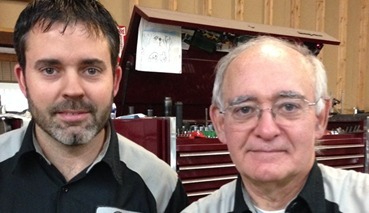 Josh has been wrenching with his dad since he was a small child and he joined his father at Carr Craft in 1991. Together, with their hard work, dedication and passion for the industry, they have built a place where customers can feel at ease about their automotive needs. Our mission is to accurately diagnose and repair customer’s vehicles using the most reliable, cost effective processes and components for lasting, reliable service, while building long lasting relationships with our customers. Above all, we want to be a trusted and compassionate source of assistance to anyone in need. We strive to be the industry standard in service to our customers by providing a work environment where our employees can meet their potential, and thrive in an atmosphere of excellence. Maintaining a superior level of integrity is high priority! Our mechanics are highly skilled and have years of experience. Most of all: they love cars and care about yours. Whether it’s our prompt, quality, friendly service or the honesty and value we bring to every interaction, our customers love us. 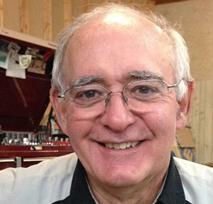 Jim, founder of Carr Craft, has enjoyed 49 years of marriage to his wife Sal. Together, along with their trusty sidekicks Willow and Foxy, (their friendly, loving puppy dogs) they love to travel to their cabin up in Canada. Throughout the years, Jim has had many hobbies, including race car driving, flying airplanes, horses, hunting and fishing. Married in 1997, Josh and Andrea have two sons: Johnny, age 18, and Gabriel, age 15. Andrea started in 1995, and is now here full time. As a family, they enjoy boating, snowmobiling, traveling and keep on the go with their boys, who stay busy with circle track racing, dirt biking and Lacrosse. Nic has been with us since April of 2009. He is married to his wife Erin, and they have 2 daughters. Nic is an avid hunter, fisher, and of course, loves spending time being a dad! 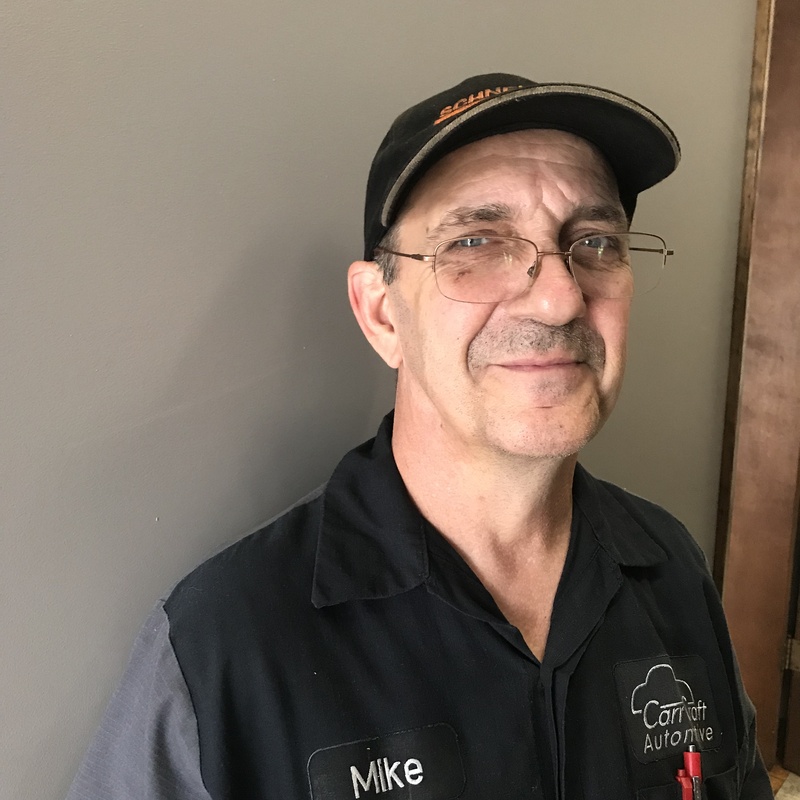 Mike started working for us in May 2018, and immediately fit right in! He brings many years of extensive experience and we are excited to have him on our team. Mike lives in Battle Creek with his wife and his puppy Lily, and likes keeping busy with home projects and racing. Interested in a challenging career with benefits? We would LOVE to see your face added to this page. Contact us and become a member of our team!